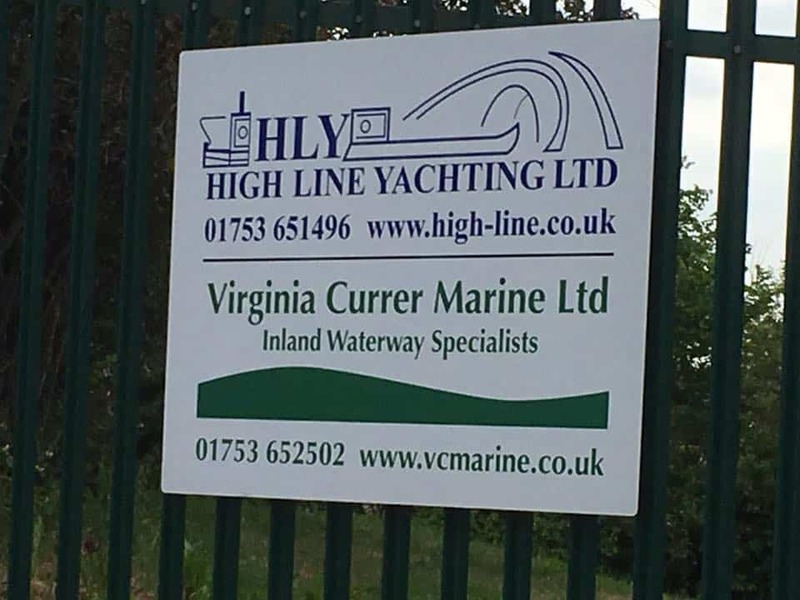 We are delighted to welcome aboard High Line Yachting, The Boatyard, Mansion Lane, Iver, Bucks, SL0 9RG as our latest team to take on the Bedazzled Product lines. 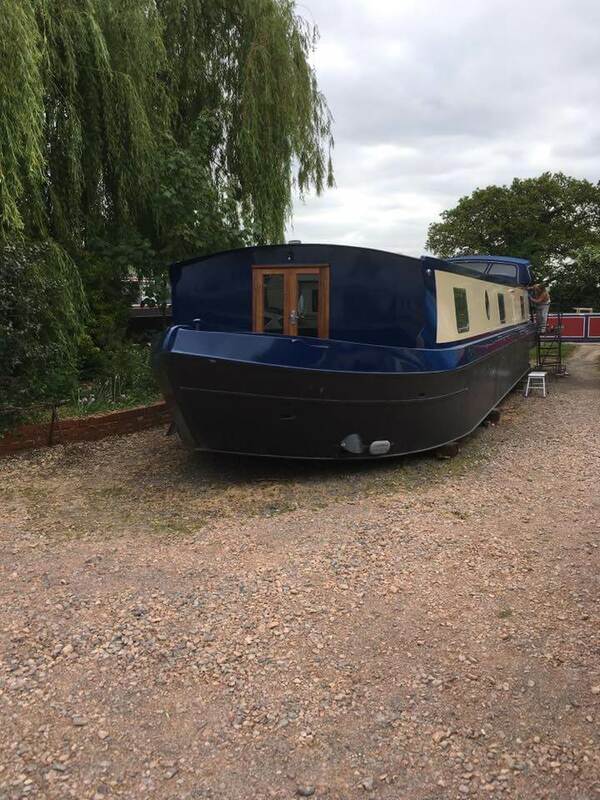 A Family run business for over 30 years, Father & Son team Neil & John run an exceptional service catering for everyone’s requirements from boat building to the latest in PROTECTED LED Lighting. 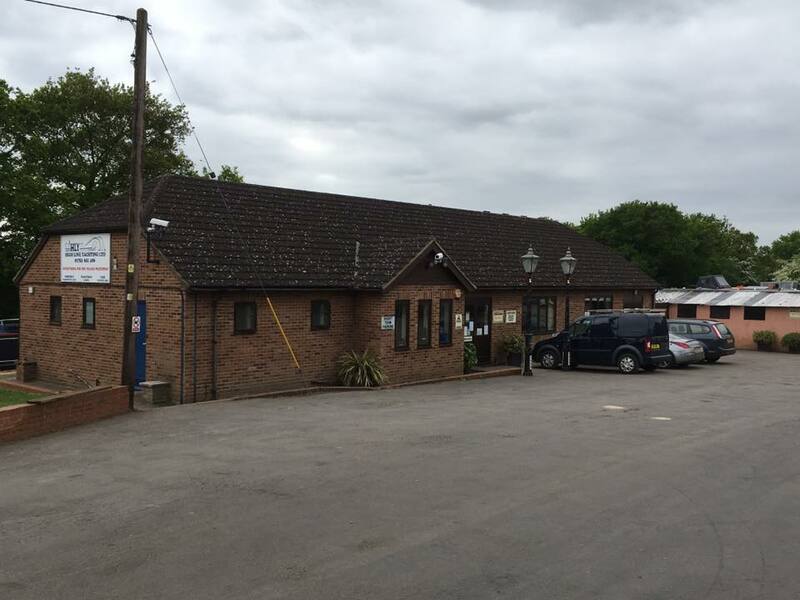 Their sister company V C Marine Ltd specialising in brokerage is also situated at this lovely spot on the Slough arm of the Grand Union Canal. 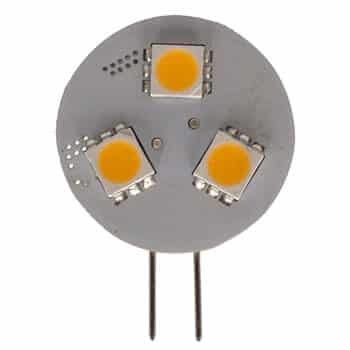 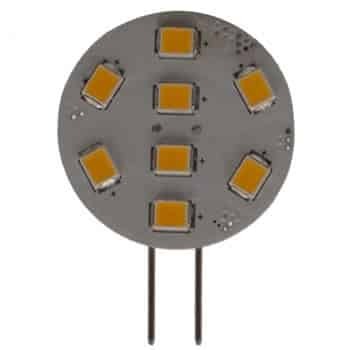 For all of your LED Lighting needs, please visit the team here where they will a be happy to help.